Picture coming home to your dream home in a neighbourhood you love. There's no sweeter feeling than that, right? Picture coming home to your dream home in a neighbourhood you love. There’s no sweeter feeling than that, right? That’s basically how we imagine the lucky residents in Legacy feel. This WestCreek Developments community is just 5 minutes away from Shawnessy and comes complete with a serene environmental reserve, retail stores, fabulous restaurants and wide open green spaces. No matter what stage of life you’re in, Legacy has something to suit everyone’s tastes. 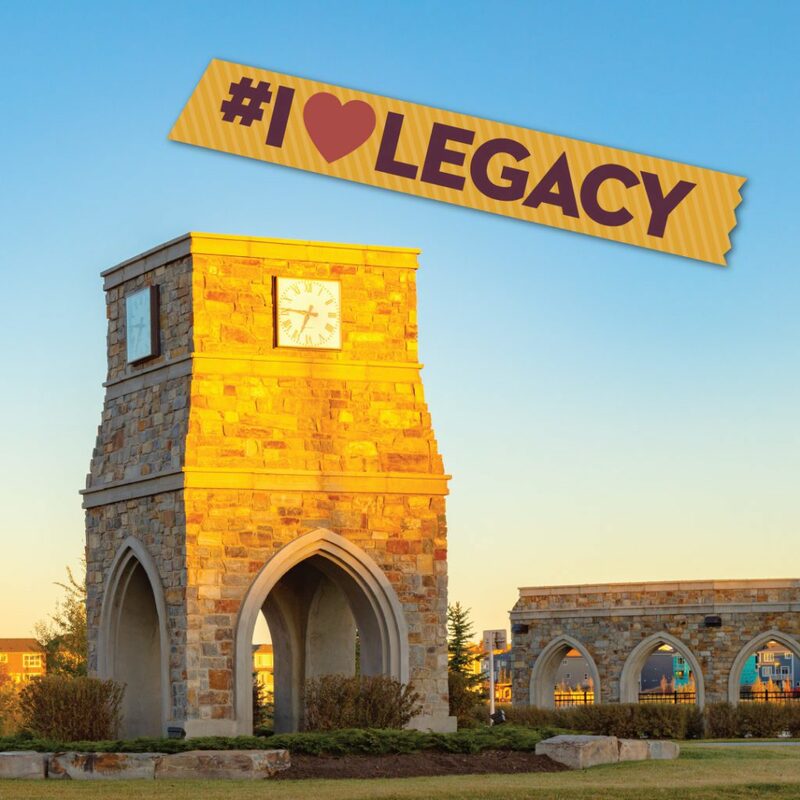 Check out this all-inclusive community and find your reason to share why you love Legacy. Did we mention they’re also giving away $5,000 in prizes including a $1,000 WestJet gift card? So it actually DOES get sweeter. Enter now here!